Looking for a new pair of sandals? 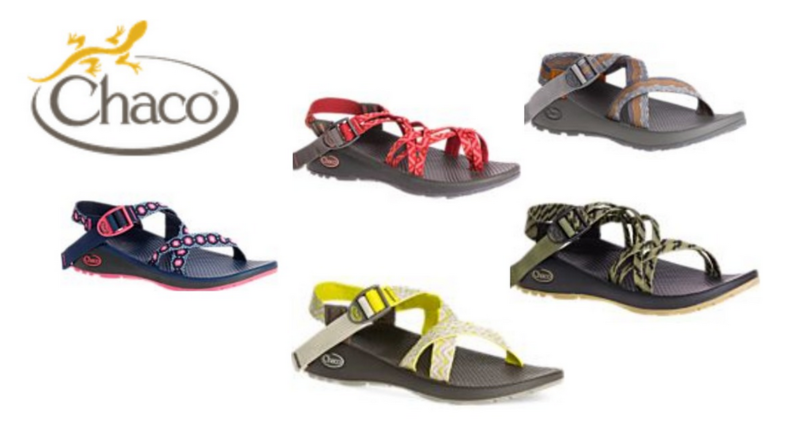 Chaco.com is offering an extra 20% off all Clearance styles with coupon code CHACOJULY20 at checkout. Items are already marked off as much as 35% so be sure and check out all the styles! Offer valid through 7/16. Shipping is free on $49 or more.